Discussion in 'DIY (Do-It-Yourself) Discussions' started by zman0225, Mar 18, 2013. *Before I start, I would just like to say that if this post is created in the wrong areas, please relocate or delete for me - I apologize in advance. Things 2: All credits of the reshelling basic goes to Marozie of Headfi and Instructables. This is just a detailed version from my experiences alone. I am not claiming that everyone will get the same results. 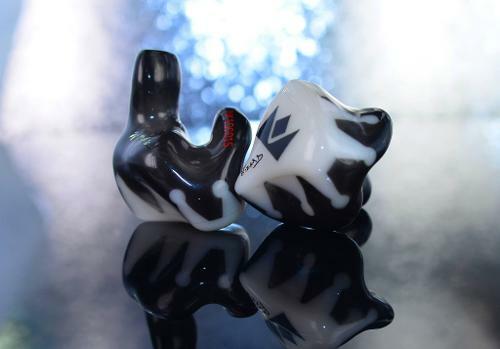 In accordance with the DIY forum rules, I reiterate the fact that this is a not a CLONE of any CIEM. I am not promoting any products. I also want to warn people that this guide is only about shells. This guide is obviously for those who want to be more hands on and gather a sense of accomplishment from .... well accomplishing things. You can either get impressions from audiologist, the safer path, or make them by yourselves. It is more expensive to get them from professionals. I got a friend to help me, but he poked (with the impression syringe) somewhere he isn't suppose to poke and now my left ears hurts (Doctor says it will return to normal within a week, thankfully). Again, if you do it by yourself, be careful! A common misconception is that you HAVE to get the ear dams pass the second bend. If you look closely at most CIEM models, the head of the canal stops at the second bend - it does not go pass it. If you do not know the process for making impressions google is your friend. You will need to process the impressions. Cut off the stump to a level that is appropriate. What is appropriate? Try the impressions on and cut away until you see a little less than a quarter of an inch protruding. Make sure the stump is flat. I used a knife to do the initial cutting and used a sanding disk to do the rest. You will also need to taper the tip of the canal (basically round the tip). I did this with a rotary tool. Marozie, in his hollow shell instructable, says that he did not put a layer of wax because of the temperature of the impressions will melt the wax. I have tried this and Marozie was right. The gelatin did melt the wax, releasing all of the trapped air beneath it creating little bubbles in the gelatin (this is bad). However, then I realized... one does not need to use piping hot gelatin. So for this step it is suggested that you wax the impressions. First melt the wax. I did with a shot glass and a heat gun. Break up small pieces of the wax and put it in the shot glass. Bring up the heat gun to around 800F and place it two inches away from the shot glass. Stir periodically with a tooth pick until the wax is pretty fluid and won't solidify around the toothpick immediately. Situate the impressions on the dental hook and deep swiftly but gently into the wax. Flip it immediately so the impression is sitting on its stump. Repeat and wait for both to cool. 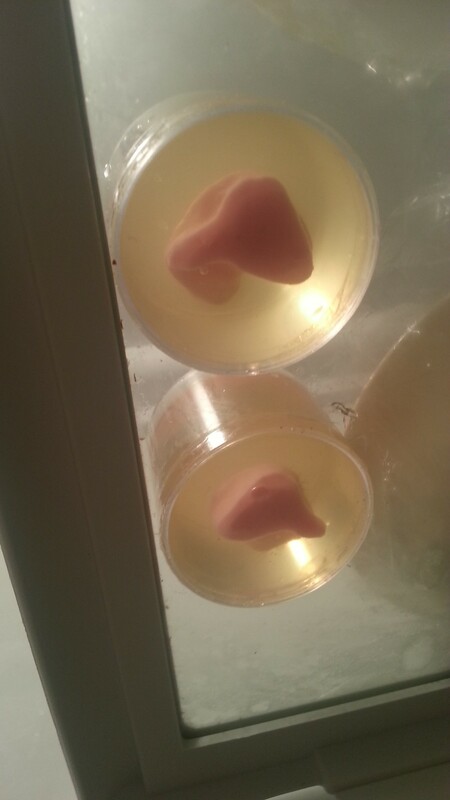 image2 - the impressions will gelatin and my filthy frige. 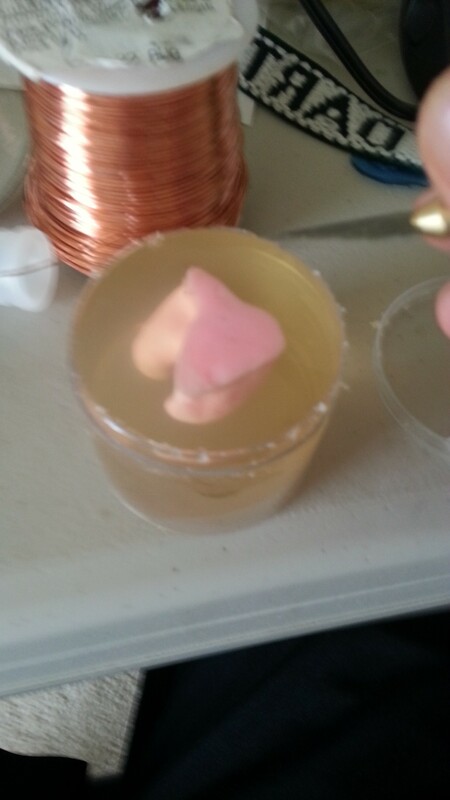 Marozie, again in his instructable, suggests using gelatin as a hydrocolloid, uv-permeable mold which is exactly what I did. From his experience one should use two packets for 4 oz of water. I used 6 oz or about 3/4 of a cup for water. I basically brought it to a high simmer and mixed the gelatin until clear. It will be yellowish. Wait for the gelatin to cool, or just use the two cups method to manually cool it. Place the impressions into their cups and put them in the frige. 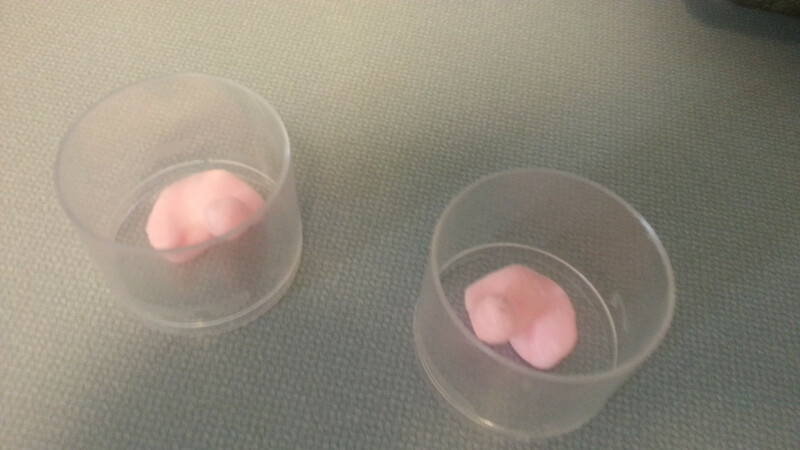 Make sure that the impressions are seated in the middle of the cups(see image2) and slowly pour in the gelatin from the sides (do not pour directly onto the impressions, they will get knocked down). Make sure the impressions are still in the middle of the cups. Wait for an hour, the gelatin should set relatively fast due to its concentration. 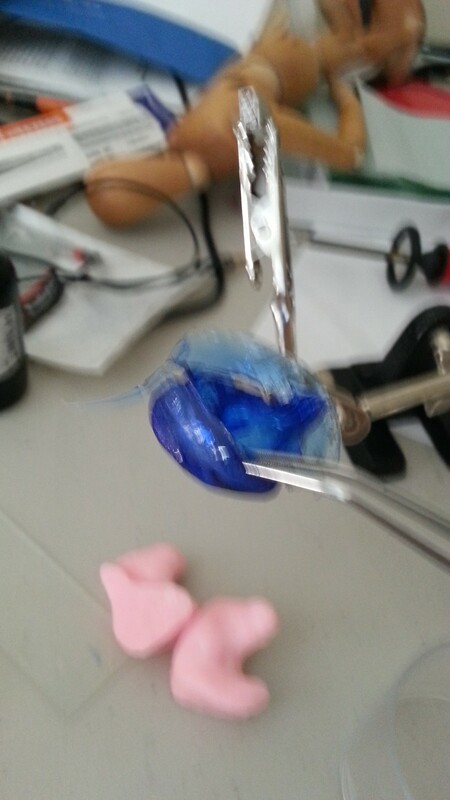 image3 - use the hobby knife to remove the gelatin that is blocking the impression. This step will take a lot of carefulness (not really). 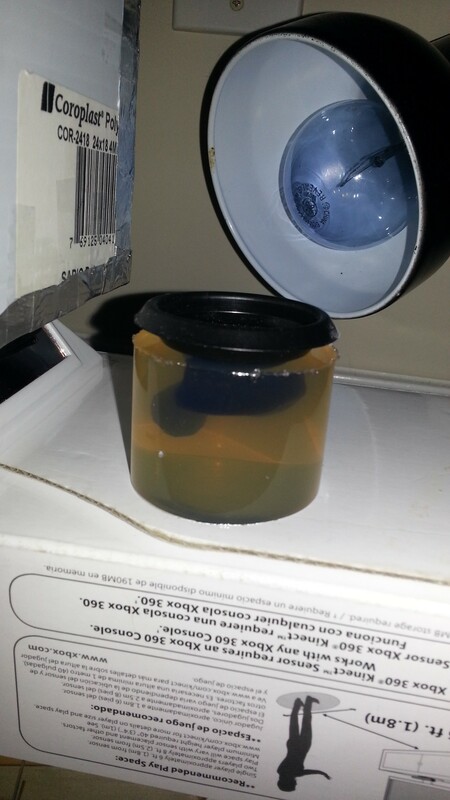 Take the mold out of the frige and remove the bottom cap (do not remove anything else). 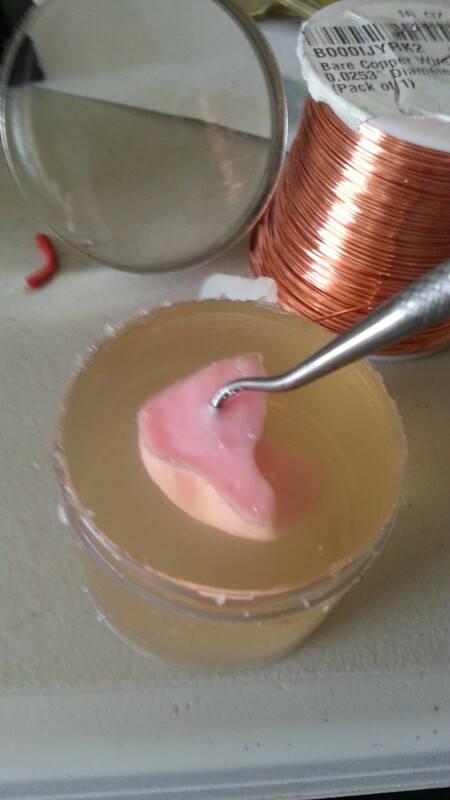 Remove the tiny layer of gelatin on top of the impression stump with a dental hook or hobby knife. image4 - attach the dental hook to the impression through the stump. Use the dental hook to hook the impression and wiggle it a bit, make sure the impression and gelatin is "loosened" from the gelatin by looking at the air pockets that will form in doing so. Slowly, but with force, tug the dental hook and in a screw motion take the impression out of the gelatin. The UV apparatus is just one of things that is mentally overrated. It is simple, really. 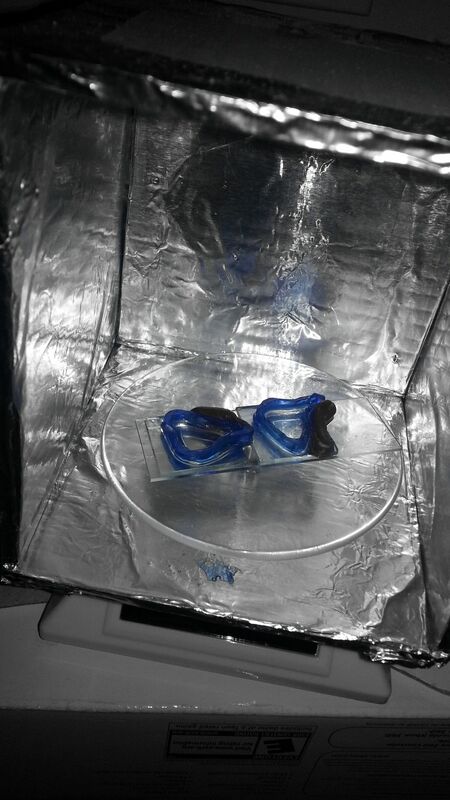 The concept is to evenly distribute UV light around an object in a given set amount of time. For this process, I bought a solar powered rotating platforming and taped a cardboard box, with aluminum foil walls, on top of it. image5 - Worth a thousand words, but is really worth more than $3,000 haha. So the basic idea is to get the rotator to work with a normal light, and shine a ray of UV into the open side of the box. 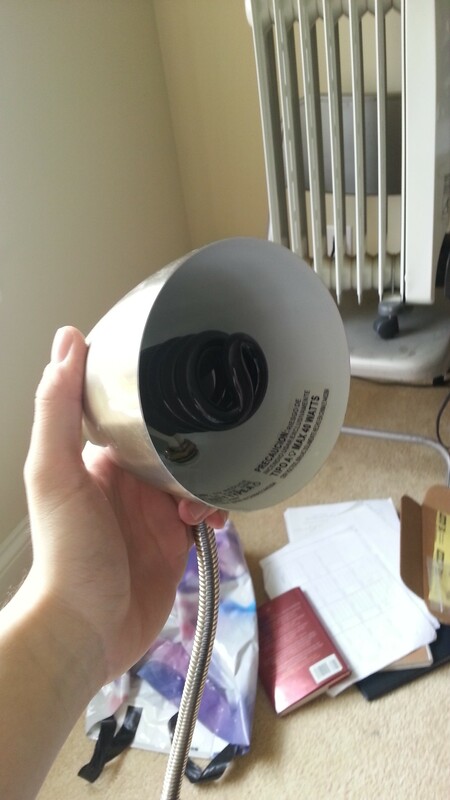 image6 - Black UV bulb from your neighborhood walmart. image7 - The set up. 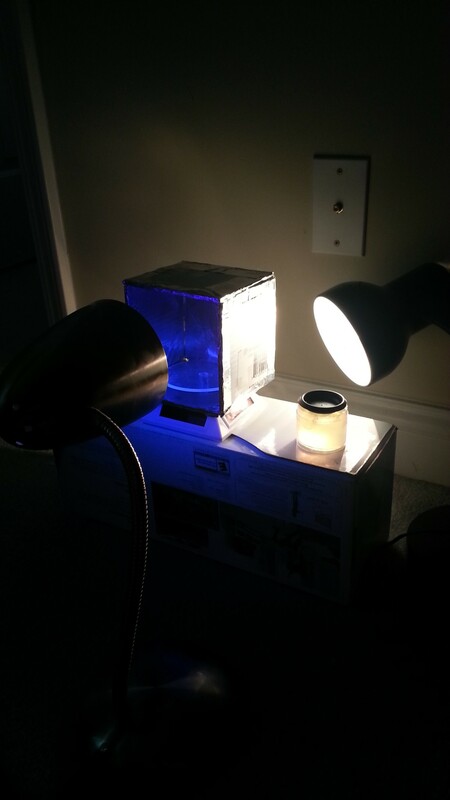 So now with the apparatus, get two lamps: one with a normal incandescent and one with a black light (UV). IMPORTANTE: slide the gelatin mold out of the plastic cup. Pour FOTOPLAST into one of the molds and place a black plate or cap over it so the UV does not seep through to cure the top (REMEMBER REMEMBER). Place the naked mold with the fotoplast and black top onto the center of the rotating platform. Start the rotating by shining a normal light onto two solar panels. Set a timer (usually 15-17 minutes is plenty). 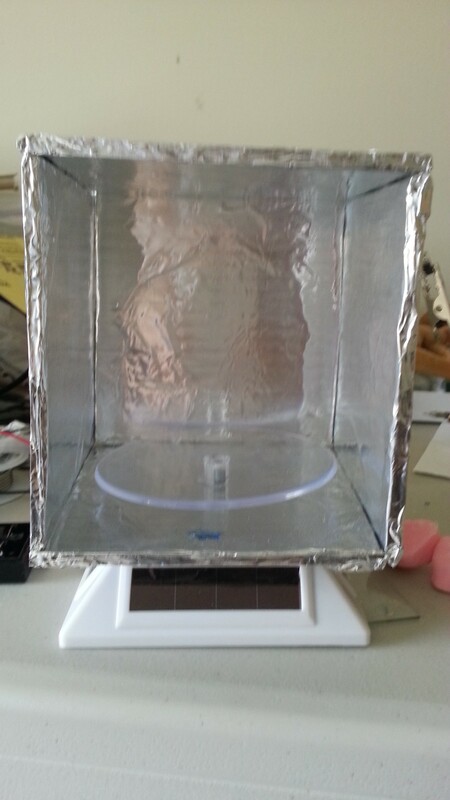 Turn on the UV lamp and shine it directly into the opening (I placed mine sort of inside the box opening). Let 'er cure. image8 - Mold goes in here. When the first mold is done, take off the black cap and pour the fotoplast material into the second mold and fill in the rest from the bottle. Flip the mold upside down to let the rest of the fotoplast drain. Repeat the curing process for impression number two. When that is done and the fotoplast is mostly drained from the shells, cure them all for another ten minutes. Take them out with the tweezer and admire the beauty that you've created. The Minor Problem: Of course, you've noticed by now how greasy the shells are. I assume that the grease is just a byproduct. 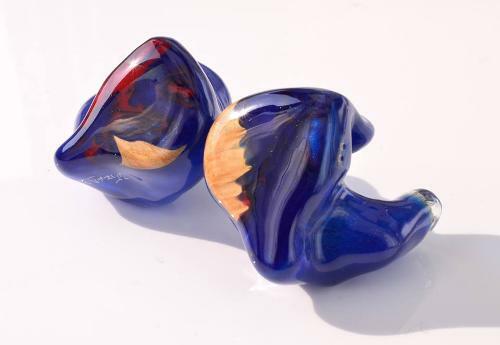 Professionally, people use argon gas, in the final curing process to remove the grease (UltimateEars youtube video and hearing aid crafting guides). You can also purchase Dreve Glysol. I did not know, I used a cheaper alternative: Soap and dish detergent. It will take a while to clean it properly. image8 - Nice! And no that is not a balanced armature driver in the blurry background. Use your best judgement and constant fitting to modify your new shells. This is where your rotary tool mainly comes in play. If you used wax, your shells should be just fine. I like mine to have a little more isolation - I used Dreve uv lacquer for some additional build up. It's all up to you, the producer with the perfect knowledge of the consumer's more than perfect demand. Being ignorant about transducers and all that good stuff, I've made a pair of ear plugs (stuffed with impression silicone). Production capability: 10-12 pairs. I have big ears. Enjoy. I hope specific Head-Fi sponsors will look at this without contempt. Obviously I would not just make shells for the sake of making shells. Mids: DTEC - faux three way because the mids aren't filter at all. The low was very detailed and slightly punchy (a lovely transition from dynamic drivers). The mids could've been better with proper filtering. I believe the low pass filter for the TWFK was the wrong Ohms. So basically the highs did not shine or sound brilliant because I have picked the wrong resistor and am only utilizing one of the two drivers due to bad soldering. 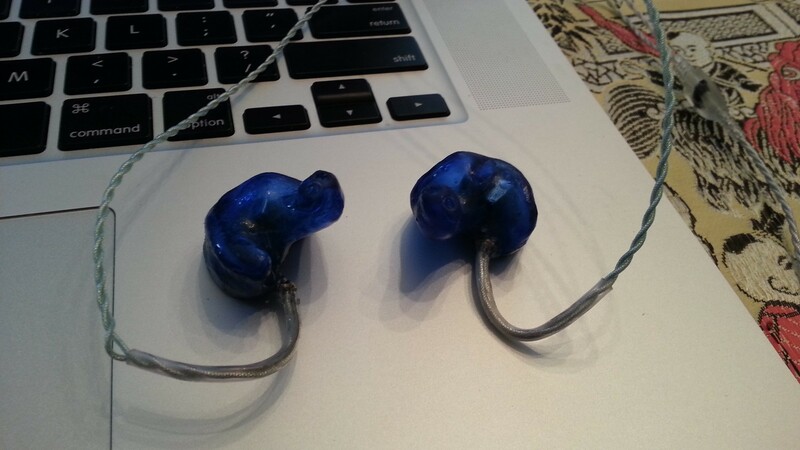 Endgame: A pair of 4 BA/2 way that sounds like heaven because I made it. Use litz wire, normal wiring is too rigid and tends to snap easily. Use non tradition resistor and capacitor now that I have discovered flux and god-like soldering skills (mostly the flux). Find connectors so I don't have to deal with the wires as much. 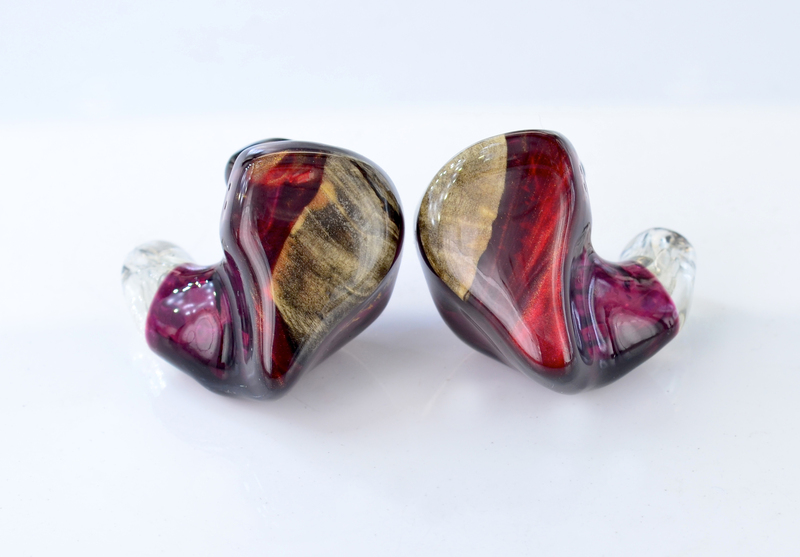 To convince myself that number [of drivers] does not necessary equate to the quality of a CIEM. 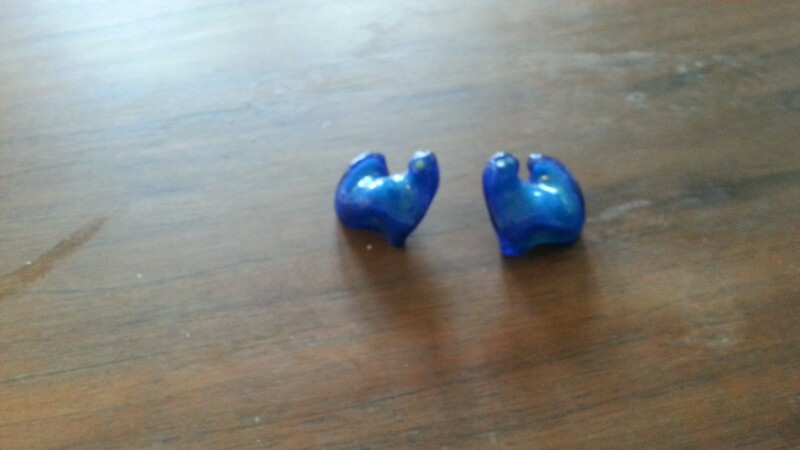 NOTE: I would like to say this for all the would-be diy'ers: DIYing a pair CIEMs is NOT cheap at all! 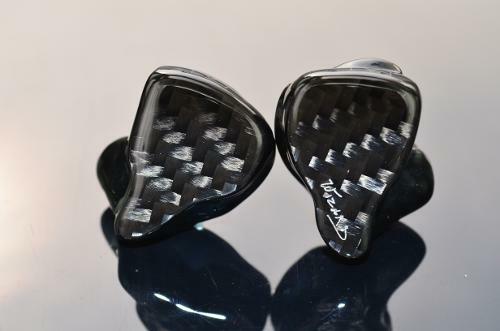 If I've added together the total "R&D" funds and time spent on this pair, it is equivalent to that of a thousand dollar CIEM. 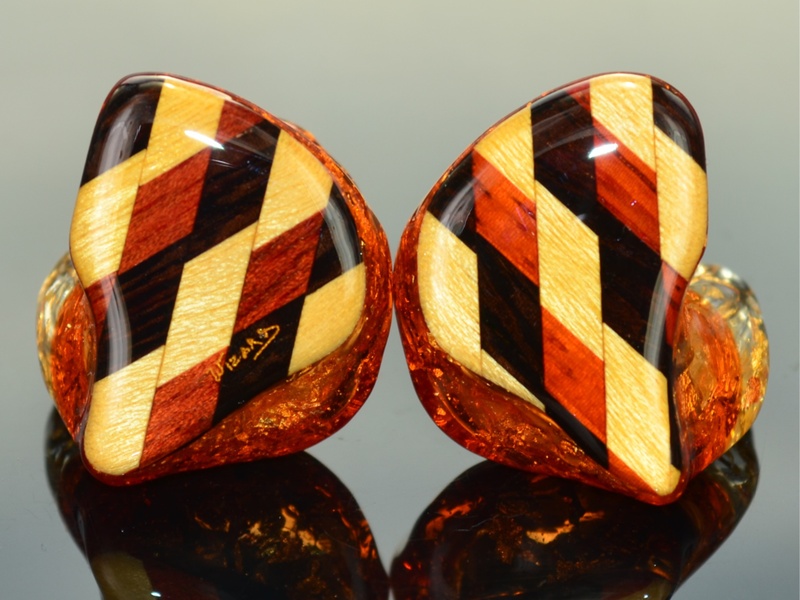 $1000 - in many cases, would get you a five BA three way CIEM from most companies. It only becomes "cheaper" when you make more than a single pair which in this case, the short term fixed cost (shell material and equipment) would spread marginally. However for DIYers, this is the paramount level of customization. There's no greater satisfaction in designing your own sonic signature and amateur-looking faceplate (albeit, most of the time, what you have in mind is completely different from the output). So, greater planning = more satisfying results, greater experience = better aesthetics. That being said, practice does not make perfect; rather, perfect practice makes perfect. This has been a wonderful week of DIYing. I must now head to college . 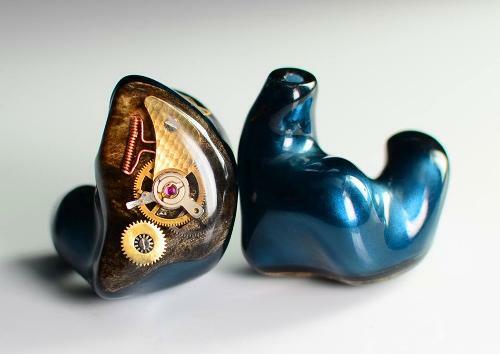 Next iteration of CIEM should be around mid summer time. Great job! Very impressive first effort! Regarding the driver stuff --- keep it simple to start with! Take a well-worked formula like a single driver and play around with the tube lengths and damper values. For DIY enthusiasts this is the way to go, but if you dont want to mess and save some bucks you can get the shells from Cosmic ears. Thanks. I'll keep this updated. First pair, I'll admit was too ambitious. I've made a pair of faux-three way, 5 ba (I have updated/edited at the end of my post). The sound was pretty good - detailed, punchy bass and forward mids. The highs were a bit disappointing, probably a miscalculation on my part. VRSN 3pt oh and Kev-os like this. I am trying the same thing with a couple of my friends and slitting the cost. It is just a fun experiment for us. I did find better prices on a few of the items you mentioned that I wanted to note. Just thought I would share in case anyone else was going to attempt. How this is brilliant. Any updates?